win a $50 Wal-Mart Gift Card courtesy of Herbal Essences. 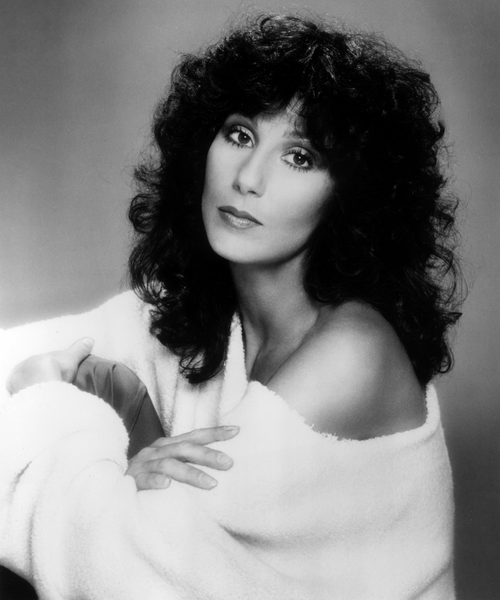 just maybe I may still have a chance at having hair like Cher… maybe. 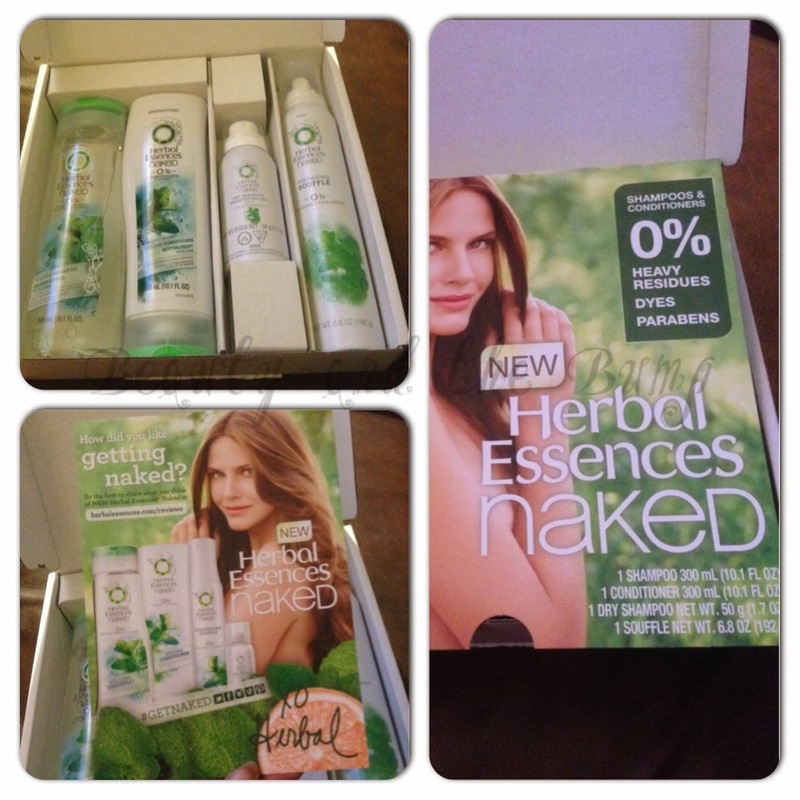 What is the Herbal Essences Naked Collection Volume Kit? – Naked Volume Shampoo, Conditioner, Volumizing Soufflé, Flexible Hold Spritzer and Dry Shampoo. of stock in the beginning. The Herbal Essences Naked Collection Volume Kit does not contain any parabens, dyes or heavy residues, which is a plus. The only thing I’m concerned about is that it is not sulfate-free. Everyone likes little suds, but, there are other ways of getting it sans sulfates. I can’t wait to try the Herbal Essences Naked Collection Volume Kit, and hopefully this will be part of my healthy hair regimen. Once I use the Herbal Essences Naked Collection Volume Kit I will be sure to post a detailed review of the kit. Stay tuned! Click HERE to order an Herbal Essences Naked Collection Volume Kit. WIN a $50 Wal-Mart Gift Card!!! How to Enter: First, Complete the MANDATORY entry by leaving a comment below letting me know What is your favorite protective style for a chance to win a $50 Wal-Mart Gift Card courtesy of Herbal Essences. Then complete the entry options in the Rafflecopter widget below for more entries. *Any entries completed without first completing the mandatory entry will be disqualified. Disclosure: A gift card was provided by Herbal Essences to purchase the kit. The giveaway is sponsored by Herbal Essences. The product information in the post was provided by Herbal Essences. All other opinions expressed are my own unless otherwise mentioned.